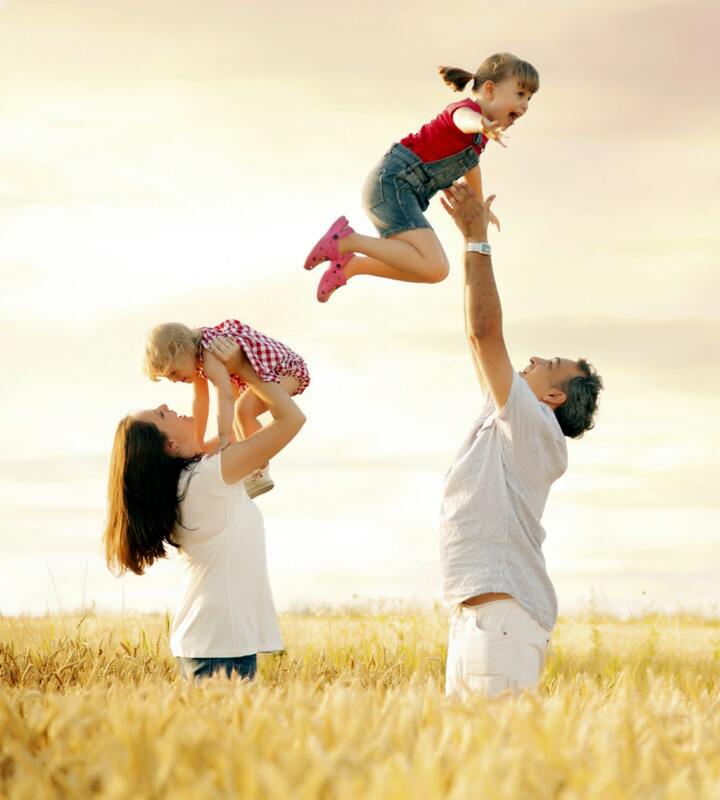 A child plan acts a tool to generate funds for the insured’s child. A child plan helps one build a corpus especially for a child’s education and wedding. Generally, child plans either provide installments on an annual basis or a 1-time payout once the insured child is 18 years of age. Child plan offers best benefits. In the unfortunate event of the untimely demise of the insured’s parent during the policy term, immediate premium payment is payable by the insurer. In such cases, some insurance providers waive off future premiums but the plan continues till maturity. Here are the benefits of child plans. Financial Support- Even if a child’s parents have passed away, it ensures that the future of the insured child is safe and secure. Secured Future- It helps parents accumulate funds for a major event in a child’s life such as education, wedding etc.